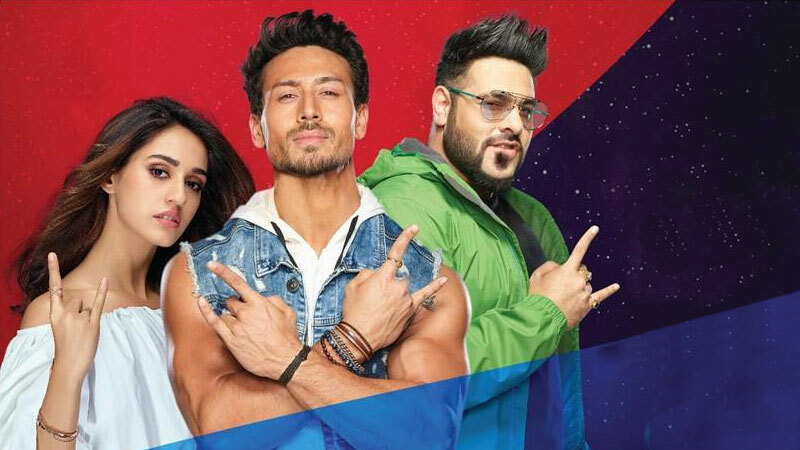 Part of the brand’s Har Ghoont Mein Swag campaign, the anthem features – Disha Patani, Tiger Shroff AND Badshah. Choreographed by the inimitable AHMED KHAN, the Har Ghoont Mein Swag anthem will give today’s generation a soundtrack that defines their life and times. The anthem is a part of Pepsi’s 2019 campaign and follows the successful Har Ghoont Mein Swag TVC. The anthem was launched at at Mumbai’s PVR JUHU. Tiger Shroff and Disha Patani set the stage ablaze as they grooved to Badshah’s beats. Har Ghoont Mein Swag launched on 7th April and will be released by T-Series. The song is available for streaming on YouTube, Gaana, Jio Saavn, Hungama, Amazon Prime Music, Spotify, Wynk, iTunes, Apple Music. The anthem will be played across clubs and bars by DJ’s across the country this summer.